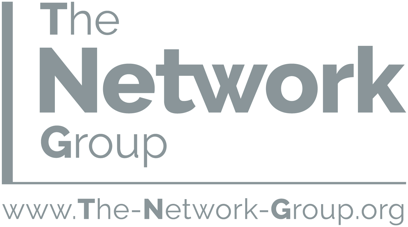 The Network Group brings together a diverse range of specialist practitioners from the private, public and voluntary sectors. Each with a substantial background of working in or supporting the NHS and wider public and private sectors, and aggregates their expertise to better support the development of integrated care. 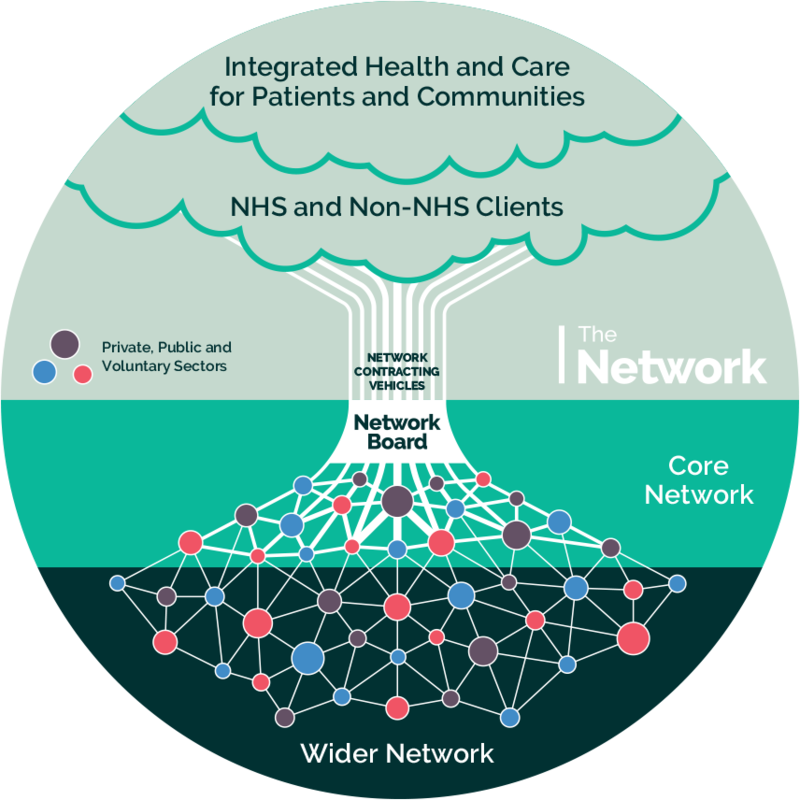 The Network Group has been appointed to NHS England’s National Framework. Stephen was a Member of Parliament from 1979 to 2015 and a member of the Government from 1987 to 1997. He was Secretary of State for Health from 1995 to 1997, and between 2010 and 2014 was the first elected chair of the House of Commons Health Committee. 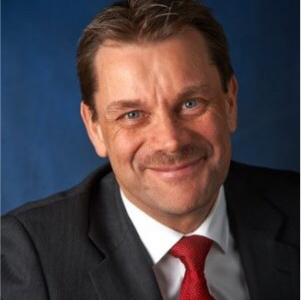 He is also Chair of the NHS Confederation, Laing Buisson, Dorson Transform and Public Policy Projects. 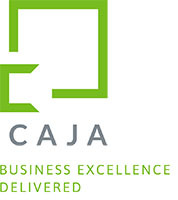 Nigel is a Director of Caja Ltd, a proven business leader and Director with extensive Senior Management, Professional Services and Operational experience. Decisive and results-orientated with a successful track record of creating solutions whilst driving sales and delivery through building key relationships, developing strategies and new market propositions. Pro-active and ‘hands-on’ – able to work in fast-moving, complex multi-sector environments that provide new challenges and opportunities to develop teams, manage and grow multi-£m business streams. 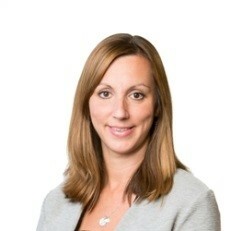 Carly is a partner in Bevan Brittan’s Commercial and Infrastructure team, specialising in healthcare, and advising on integrated health systems and alternative delivery vehicle structures, consolidations and mergers, infrastructure/estates projects and income generation. She also has significant experience in international healthcare. Neil worked as an NHS clinical scientist, and subsequently spent 30 years supporting health systems in the UK and internationally, leading Capita’s work in healthcare from 2002 to 2017. Reporting directly to the main Board for 7 years, he combines the commercial disciplines of the corporate sector and the public service ethos of the NHS. Andy has extensive experience of providing strategic, commercial and financial direction and advice at board level across the public, private and voluntary sectors. 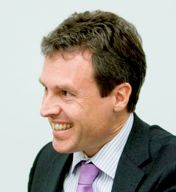 He has held senior positions in Capita Group Sales and in Local Government. Phil is a Chartered Accountant with NHS experience in both provider and commissioning organisations. Roles have included Director of Finance & Information for the North of England Specialised Commissioning Group, with a budget of £1.8bn, and National Commissioning Director of Finance for the three high secure hospitals. Rob has held CIO and MD roles in the private and public sectors, and has over a decade of experience leading complex technological and industrial R&D programmes. He has founded two successful software companies, and more recently led the transformation of IT infrastructure and research into new models of care across three CCGs. A leading innovative business services consultancy led by a small core team of directors, operating across public, private, health and education markets. Our services and expertise is in creating innovative, cost effective and efficient back office business solutions, integrating business processes, people and technology enablement, within the private and public sectors. Orielton helps public and private sector organisations in health and care to innovate and to deliver more effectively in partnership, as well as to engage more closely with patients and the public. Our experience combines the commercial disciplines of the corporate sector, the public service ethos of the NHS, and the insight offered by local patient and citizen engagement. Orielton was also responsible for establishing and developing The Network to offer the best way possible of delivering practical support in some of the key areas that will help make future models of healthcare a reality. We provide holistic end-to-end system transformation, placing significant emphasis on improving quality and productivity, building sustainable improvement (OD, cultural and behavioural), underpinned by effective decision-making (financial, contracting and BI). Our specific areas of expertise include Specialised Commissioning, mental health, Clinical Utilisation Review and supporting the development of Integrated Care Systems. A cultural change specialist, with significant NHS experience, offering interventions that link organisational strategy, purpose and values with frontline operations and performance. Experienced team of project and programme managers and directors working across the public sector, with a strong track record in programme recovery and securing the delivery of programme objectives. Working primarily in the area of public service delivery, their aim is simple – to get the best value from the public purse. Milliman is among the world’s largest providers of actuarial and related products and services, founded in 1947, and owned and managed by our principals. As leading experts in healthcare financing and delivery, we advise clients on issues ranging from assessing the impact of healthcare reform on organisations or populations to streamlining operations while advancing the quality of patient care, supported by a powerful toolkit of data analytics solutions. In the UK, our dedicated health actuarial team provides advice and products for the NHS, including benchmarking, return on investment modelling, risk-sharing and capitation consulting and prioritisation tools. Bevan Brittan is a leading Tier 1 healthcare legal firm, with an outstanding reputation for delivering high quality cost effective legal advice across the UK. Our 200 healthcare lawyers advise over half of NHS providers and commissioners in England, as well as NHS bodies such as NHS England, and more than 100 independent health providers. We are currently advising on a significant number of STPs, Vanguard schemes and new models of care across England, and recently won Health Investor’s Legal Advisor of the Year award, which noted that Bevan Brittan “appear to be providing legal support to every aspect of NHS transformation and across every area of the NHS”. Vertergi was established to provide consultancy services to support healthcare organisations navigate rapidly changing environments and adapt to demand for increased efficiency and improved outcomes. Vertergi works with organisations to streamline operations, carry out financial assessments to inform value-based commissioning and provide advisory services on process engineering, strategic planning and more effective ways to deploy and utilise technology. Set up by the Department of Health in 2004 to facilitate innovations becoming reality, delivering quality, financial and patient benefits whilst also developing and enabling NHS staff. Care Banking is a market leading technology provider offering revolutionary solutions across Health and Social Care to deliver efficiencies whilst improving quality. We understand the challenges faced by commissioning bodies in enabling safe and effective care, and have worked with CCGs and Local Authorities to co-design and develop our products. Primary Care Commissioning CIC is a not-for profit social enterprise providing trusted, practical support to commissioners and providers of health and social care. 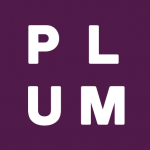 We focus on primary care with a team of nationally recognised experts promoting collaboration, supporting the development of new models of care, developing knowledge and skills, hosting networks and running events. 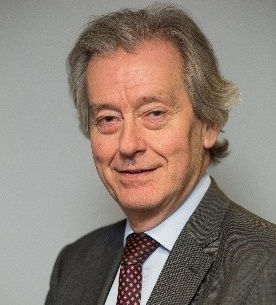 Part of the Dorson Group, led by Stephen Dorrell and Clare Whelan, offering analysis and support to decision makers across health, social care, and local government addressing strategic development, organisational change and information technology. Dorson Transform has particular experience and capabilities working across NHS and local government boundaries. Supporting the development of best practice in primary and urgent care. We use information to create understanding, driving improvements in care, reducing unnecessary variation across organisations and between clinicians, developing practical tools applied across the urgent care system, and applying our understanding of national policy in urgent care to support local change. Solution-focused specialists in NHS, health and education communications and engagement delivering measurable impact against strategic goals. Experienced consultants in healthcare partnering and procurement, in particular commissioning and procuring new models of care. Co-designing future models for health and care, strategies and services through insight, understanding and stakeholder engagement. NCVO is the national champion of the voluntary sector and volunteering with 13,000+ members from large national charities to tiny community groups and social enterprises.